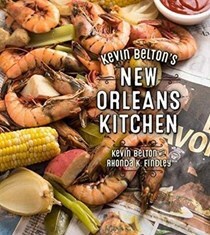 Kevin Belton, a teacher of the fundamentals of Louisiana cooking for more than twenty years, is an instructor at the New Orleans School of Cooking and has been recognized as one of the top thirty Louisiana chefs by the American Culinary Federation. 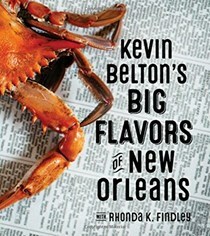 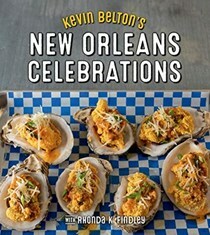 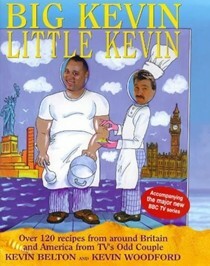 Belton explores the distinctive Creole food of New Orleans in his PBS cooking series, New Orleans Cooking with Kevin Belton, which will begin airing in January 2016. 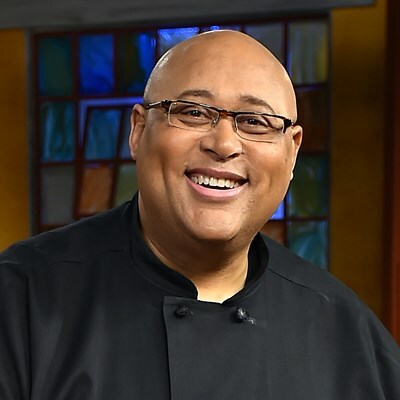 He has been a guest on numerous food programs including Emeril Live, Ready...Set...Cook!, Live Love Lunch, Food Fighters, Taste of America, and Eating in the Bayou.